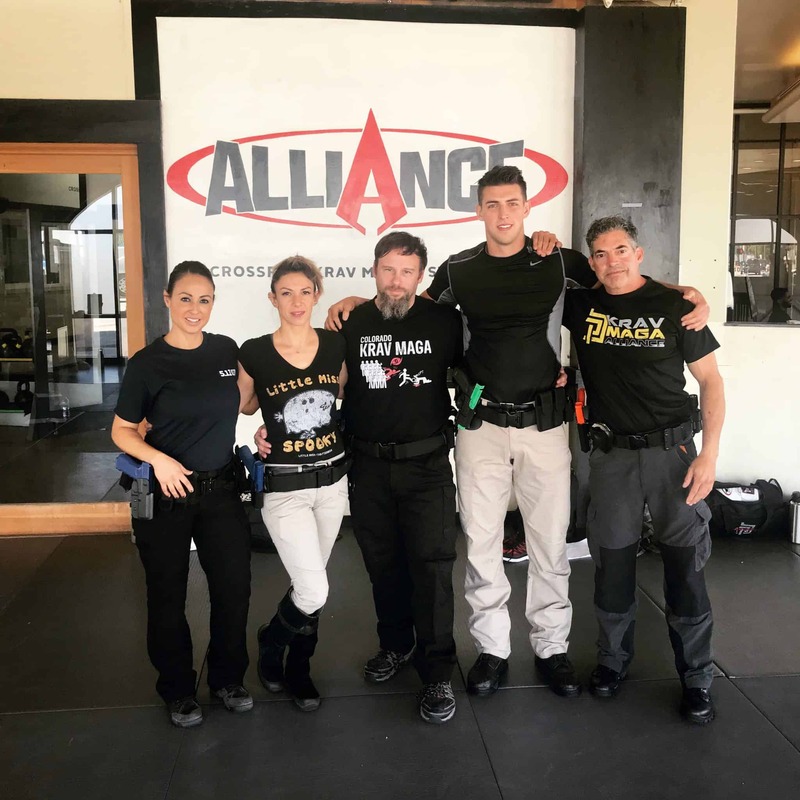 Krav Maga Alliance was asked why we still teach the Plucking Defense, and we wanted to provide an answer via this video. John Whitman breaks both techniques down, and gives our reason why we still have both Choke Defenses in the KMA system. Enjoy!